The local Sea Fox boat importer on the Gold Coast has started a run-out sale on selected 2016-models under 21ft in length. This includes the popular 186 Commander we tested here and 206 Commander we tested here centre consoles and the 180 and 200 Viper bay boats. 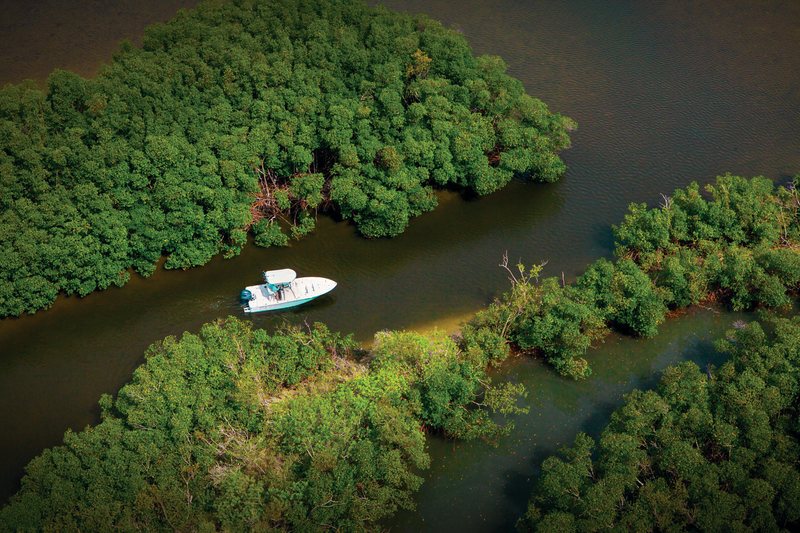 Sea Fox Boats Australia, which operates from the JSW Powersports sister company site on the Gold Coast, is an established and awarded Sea Fox dealership always loaded with plenty of tempting drive-away centre consoles. But its yard is a little overstocked with smaller 2016-model Sea Fox centre consoles as the new 2017 versions start to arrive. So the bargain hunter might see this as a buying opportunity. The deals being offered are 6 per cent savings off the ticketed price of the popular 186 Commander, 206 Commander, 180 Viper and 200 Viper. This works out at anywhere from about $58k to $69k for the 186 Commander with a 115hp up to a 150hp four stroke outboard, minus trailer which adds about $5600. Or around $81k for the last 2016-plated 206 Commander with a 175hp four-stroke engine, plus $6820 for a trailer to suit. These are keen prices for sure. The Viper centre consoles, with more flat floor fishing space, enlarged casting platforms and stability, work beautifully as bay, dam and estuary fishing boats with bluewater crossover applications. The 2016-model 180 Viper now starts at $53k with a 115hp outboard, while the 200 Viper has a $62k rig price with a 150hp Yamaha four stroke. These prices exclude trailers. We have reviewed the 220 Viper previously. 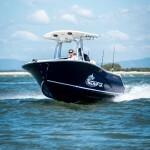 Needless to say, we’ve had some great experiences testing the Sea Fox boats on the Gold Coast via the local importer. The sub-21ft models are great value centre consoles with plenty in inbuilt fishing features, casting decks, inshore and offshore fishability, crossover family use and very good offshore performance.